Sanity check needed here. I ordered B30 parts and got them. Have the intake, TB, and DISA in my garage. 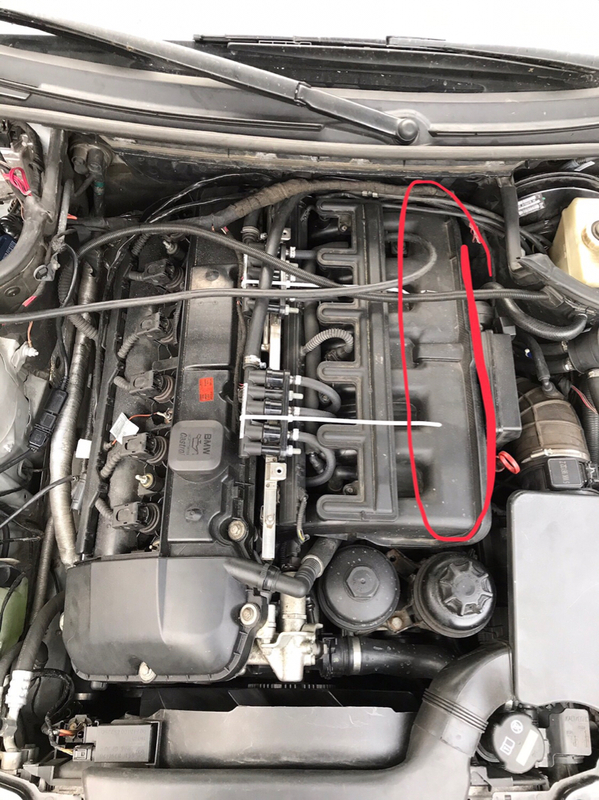 1 The intake manifold has a tag on it from seller saying 2002 530X (sold as a 3.0). But, this looks just like the on my 2002 325i wagon. I even measured the top dimensions of both manifolds and see no difference. I'll working on getting some photos posted too. Input appreciated. Add to 3. The throttle body actual ID is 70 mm and not 79.5 mm. Wondering if I was sent the right parts. Perplexed. So, there should be a difference in every piece you have there for the conversion. The runners are shorter at the b30 manifold, while the “chamber” in front of them is much wider. The b30 Disa Unit has also a longer flap, so it can close the bigger chamber at the manifold. And the TB... should have an 3 inches diameter or so.